Additional RF dongle for the Growatt Shinelink. 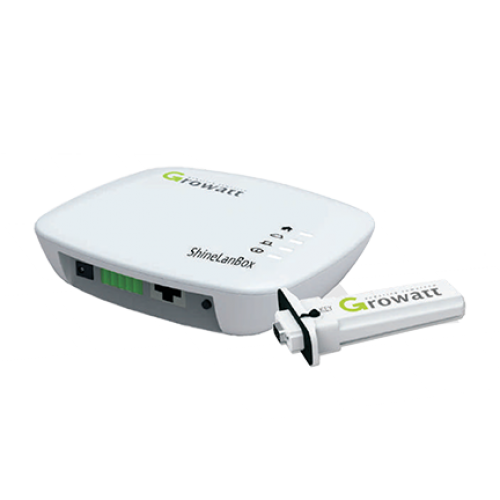 This is required when monitoring multiple Growatt devices at a single site (e.g. two inverters, or an inverter and an SP battery storage unit).